Why Support Your Athens Symphony? Without income from ticket sales, the Symphony is totally dependent on the generosity of individual donors and corporate sponsors to pay for our rehearsal and performing space, music and licensing fees, and other expenses to keep our performances complimentary for all to attend. The fact is our supporters make the music possible. Every year the cost of presenting our concerts increases. Your help is needed to ensure the music continues playing on well into the future. Athens Symphony is committed to being a respectful steward of the community’s support. 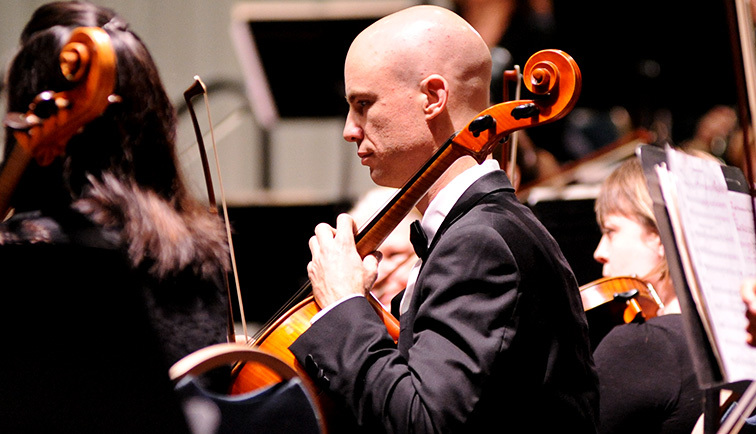 There are a variety of ways you can support Athens Symphony, allowing you to tailor your giving to best fit your interests and financial situation.